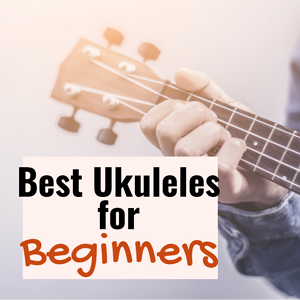 Thanks to its ability to produce a mellow sound and treat newcomers to an easy learning experience, the ukulele has become one of today’s most popular instruments. Our Top choice is Uke Like the Pros Online lesson with More than 300 lessons in the basic membership area alone. It’s no surprise then, that friends and family members find themselves searching for the best gifts for ukulele players. Whatever the occasion, we’ve got you covered with all kinds of ukulele accessories and much, much more. Whether you’re in search of a birthday gift or something to celebrate a major holiday like Christmas or Hanukkah, you’ll find plenty of ideas in our ultimate ukulele gift guide! 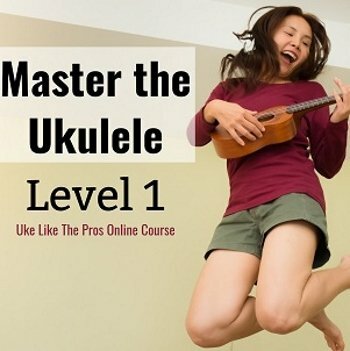 Most ukulele players want to improve their skills, and online ukulele courses make a fantastic gift that keeps on giving! We like Ukulele Buddy for its easygoing style, its simple learning tools, and its cool play-along feature. Uke Like the Pros is another fantastic option. Both sites offer a personalized feel, with well-known teachers. Good online ukulele courses are almost as nice as in-person lessons, while being more affordable and a whole lot easier to fit into a busy schedule. Package it with small uke-themed gift such as a keychain so they’ll have something to unwrap, and you’ll make this surprise even better! 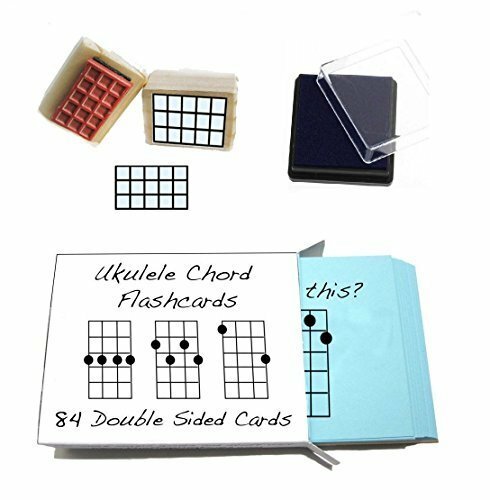 Perfect for the budding music writer and great for ukulele players who want to up their game or transcribe music! 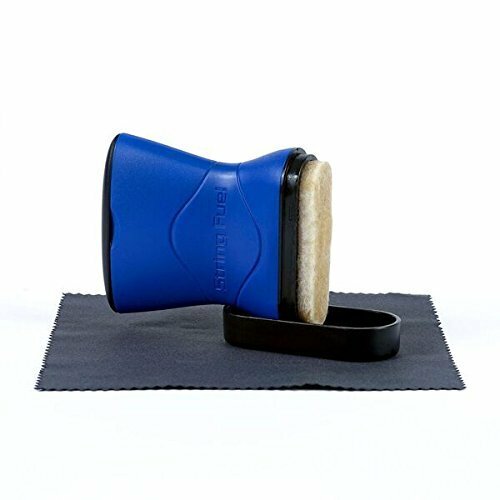 We found this cool ukulele chord stamp gift pack by WhirlWindPress – it comes with 84 ukulele chord flashcards, a laser-engraved rubber stamp, and a handy ink pad. Help them get organized! 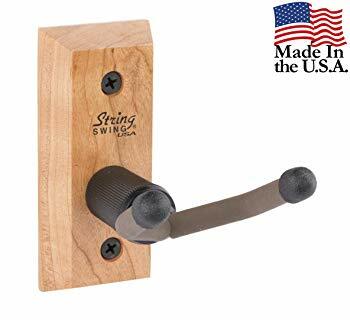 A ukulele wall hanger protects the instrument from damage while putting it in easy reach. 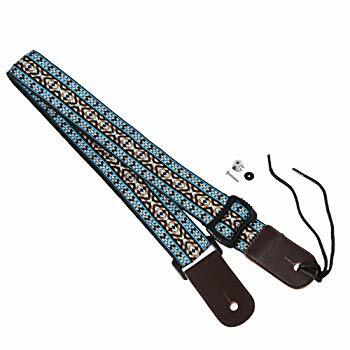 A great ukulele neck strap makes playing more comfortable. 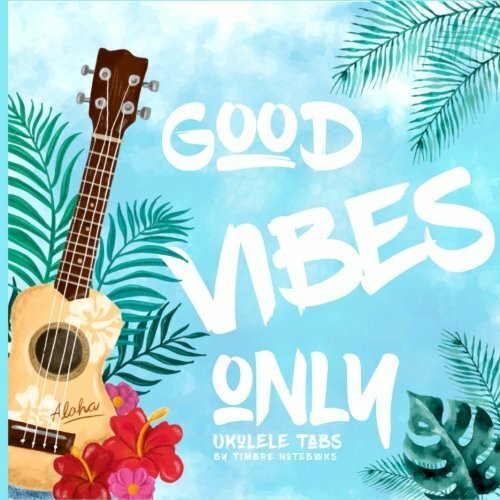 We really like this one from Cloudmusic – it has a cool Hawaiian vibe and it comes in a variety of colors. A ukulele stand protects the instrument and puts it on display. There are a lot of options available, and most are affordable. 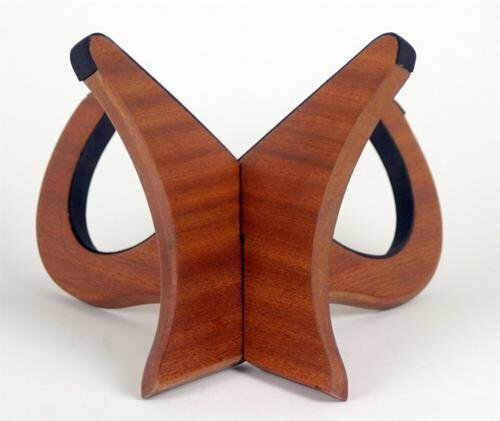 Kala’s mahogany uke stand makes a great gift for the player in your life: Not only is it easy on the eyes, it folds up to fit inside a gear bag. Many ukulele starter packs come with tuners, but they’re often not the best. 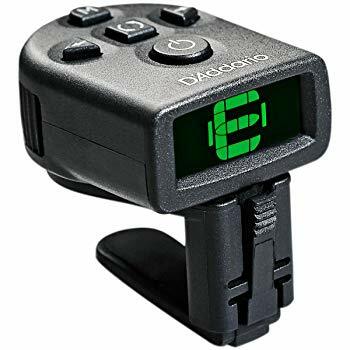 A quality ukulele tuner like the D’Addario NS micro clip-on is sure to see plenty of use, thanks to its accuracy. A good case is often toward the top of many ukulele players’ gift wish lists. There are lots of bags and cases to choose from, but for overall protection and affordability, this one from Fino hits the mark. 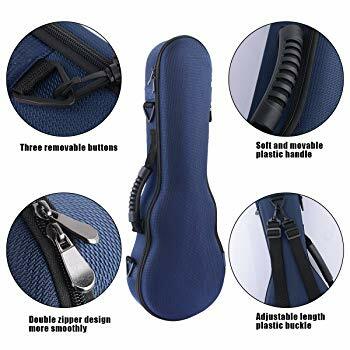 Like others, this durable ukulele case comes in different sizes – double check to be sure you get the right one! Many ukulele players rely on their phones or tablets for viewing lessons, play-alongs, and more. This cool tripod by Rockville has an adjustable mount that accommodates most phones and tablets. While it’s not a traditional gift, it’s sure to be a hit. They will never guess what’s in the package! 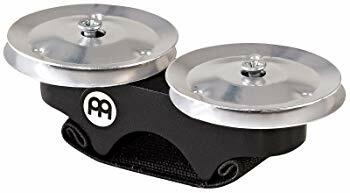 Finger Jingles make a cool gift that adds a bit of percussion to some of their favorite songs. 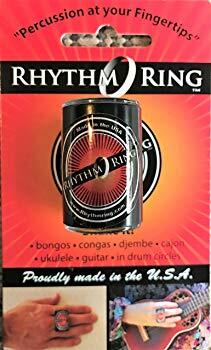 Often imitated but never duplicated, the Rhythm Ring Shaker is easy for ukulele players to wear while strumming. 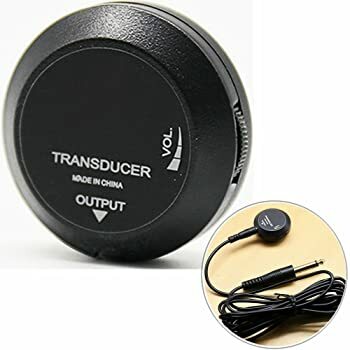 They’ll like the way this inexpensive gift adds depth to their playing. Encourage creativity with a big pack of blank ukulele tabs. This set from Timbre Notebooks features blank tabs alternating with lined paper, perfect for writing lyrics or taking notes. Help them keep their instrument in top-notch condition with products made just for the woods used in building instruments. 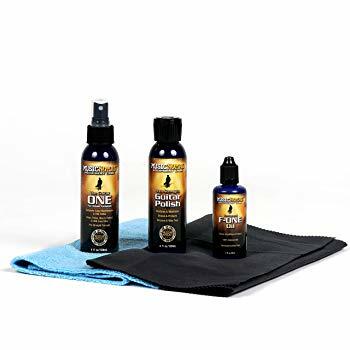 This complete instrument care kit was designed for guitars, but it works just as well for ukuleles. Ukulele strings work best when they’re in great condition. Music Nomad’s String Fuel makes a great gift for ukulele players who want their strings to last longer and sound better. While this useful present is very inexpensive, it’s guaranteed to please. No matter the uke’s quality, the strings eventually need to be replaced. A spare set of strings makes the perfect gift, yet it’s definitely on the low-cost end of the spectrum. If you choose this option, be sure to find out which size ukulele the recipient plays. Whether you go for the classic hula girl or a cool shark, you’re going to get plenty of smiles when you give the gift of a dashboard doll. 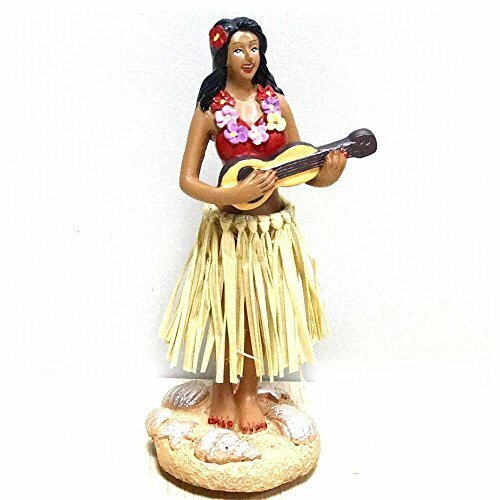 Hint: Be sure the figure is playing ukulele! The ultimate in cheap gifts for the ukulele player in your life! 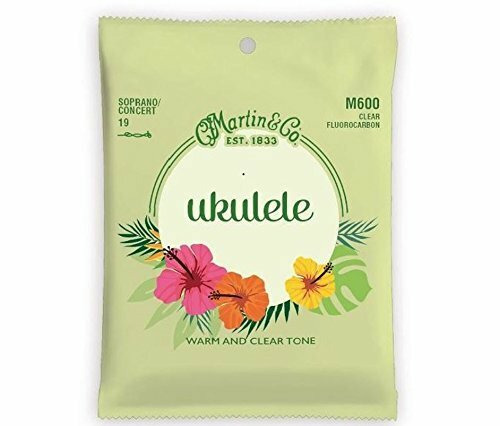 This novelty air freshener combines a fresh scent with a fun Hawaiian hula theme. Sometimes music is the best therapy. 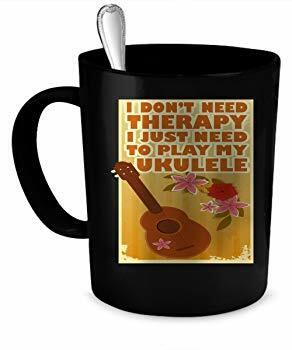 This colorful mug makes a fun ukulele-themed gift for any player! We like this stainless steel travel mug, too. Perfect! This insulated drink carrier keeps beverages hot or cold, so they’re never without their favorite refreshment. 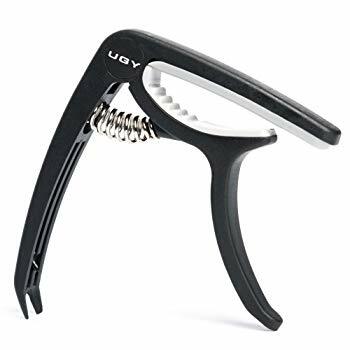 The UGY capo isn’t quite as fancy as some other options on the market, but it’s a favorite thanks to its ergonomic design. A capo is ideal for players who are learning new skills as well as those who are more advanced. There are lots of good ukulele books out there. 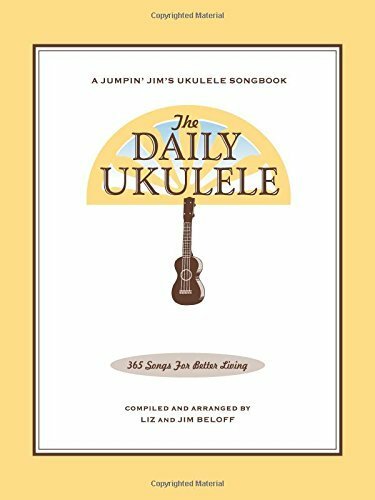 The Daily Ukulele is a great example: Written by Jim Beloff and Liz Beloff, it contains 365 songs along with tips, a chord chart, and more. This book is the perfect companion for players at every level. The ideal gift for a ukulele player who wants to be heard when playing solo or with a band! There are quite a few to choose from. The Luvay acoustic pickup may not be the best for experts, but it’s a good choice for newer players, and is easy to attach. Whether they prefer earrings, rings, or bracelets, ukulele jewelry makes a fun gift. 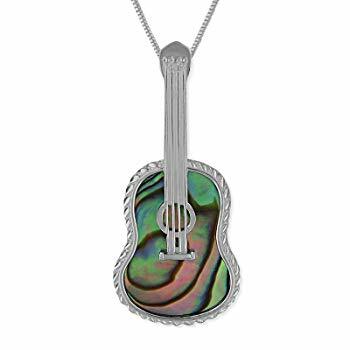 This abalone shell pendant from Hawaiian Silver Jewelry is a classic that goes with just about everything. Perfect for secret Santa or stocking stuffers! Ukulele picks are always appreciated. 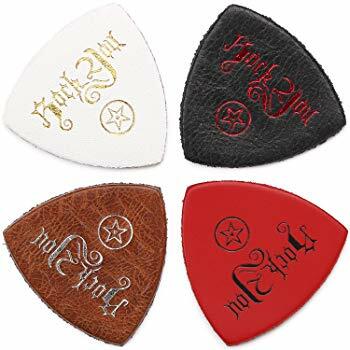 Most players like leather ones like these from Anwenk: They’re long-lasting, and they provide an authentic sound. Once people get started with this instrument, they tend to long for a larger collection. Cordoba’s ukuleles are a great example of quality instruments that also happen to be affordable. Be sure to check out our ukulele reviews for many, many more ideas! 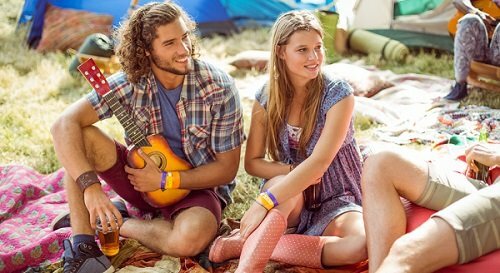 Last but not least, consider taking your favorite ukulele player to a concert or festival. Here’s a schedule for the current season. There you have it! 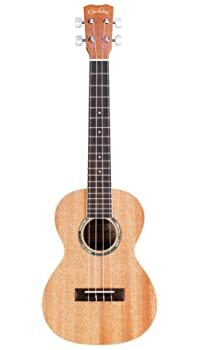 25 of the best gifts for the ukulele player on your list, at prices to suit any budget. Whatever their interest or skill level, they’ll appreciate your thoughtfulness as well as the special human touch that comes with a gift well-wrapped. We hope you enjoy the holidays – however you celebrate! Nice gift list! I wish some of them also.